By combining the flexible style of Rootamental’s Kroozer Skateboard Series with the controlling curvature of new school design, the Conkave Series enables riders to skate with unprecedented versatility. 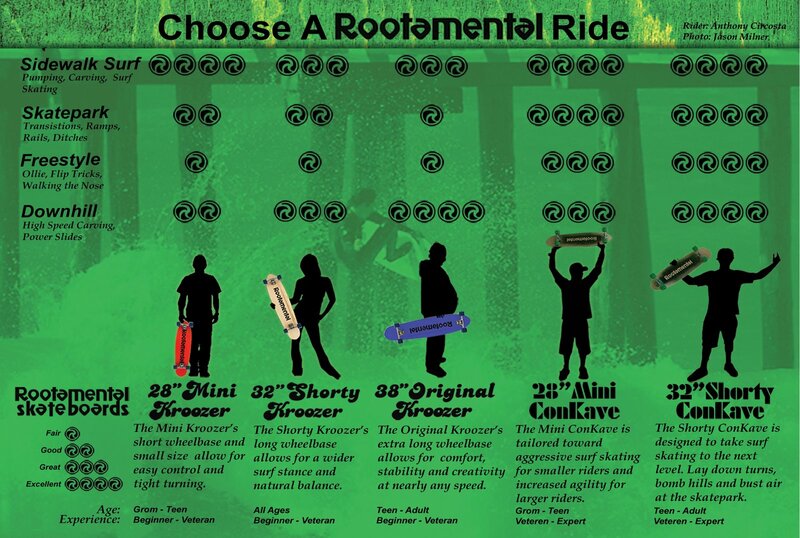 From sidewalks to skateparks, downhill to ditches, Rootamental’s Conkave Series skateboards will perform for all. It’s What We Ride Around Here. The 28″ Mini ConKave Complete is tailored toward aggressive surf skating for smaller riders and increased agility for larger riders. The 32″ Shorty ConKave Complete is designed to take surf skating to the next level. Lay down turns, bomb hills and bust air at skateparks. 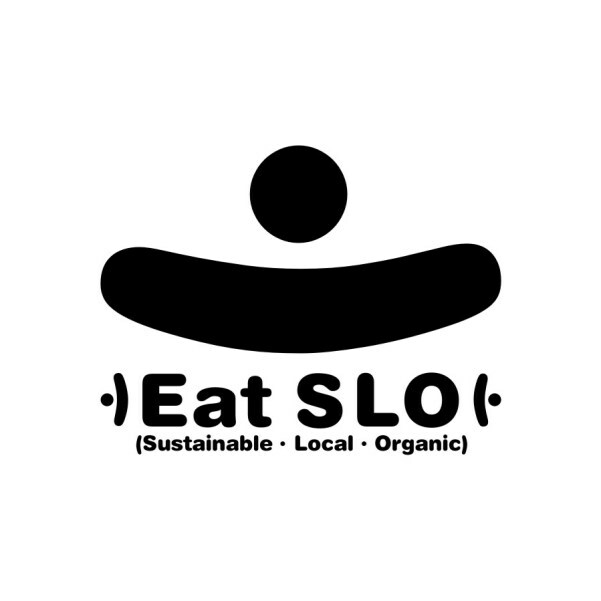 This entry was posted in NEWS, PRODUCT, SURFtheEARTH. Bookmark the permalink.